Making predictions is one of the most coveted aspects of astrology. If you are called on to make predictions, you need to be confident of your precision and accuracy. Now you can add to your predictive methods some exciting ideas and techniques with the book Identifying Planetary Triggers by Celeste Teal. 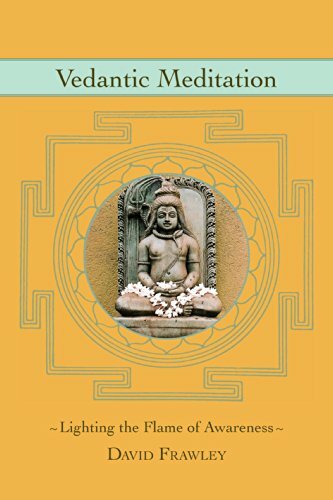 The book is divided into three major areas. The first concerns progressed charts. The second looks at planetary returns and the third section is focused on transits. Together they form a synergy which can make your accuracy quite astounding. 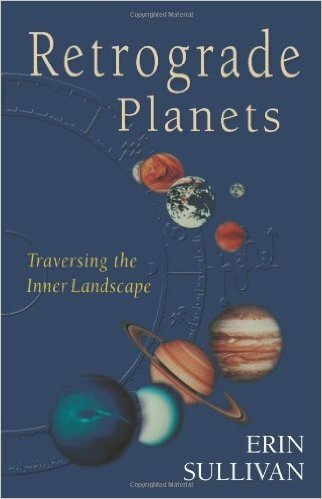 The section on transits was originally written by Dr. J. Heber Smith, the first astrology teacher to coach famed astrologer Evangeline Adams. Adams proved her accuracy as an astrologer in court and attributed much of her success to the teachings of Dr. Smith. His information is presented here, unedited and in the original late nineteenth-century style. It is claimed that a rival of Evangeline Adams paid $150 for a typewritten copy of this material. And this was at a time when a loaf of bread would cost a nickel! 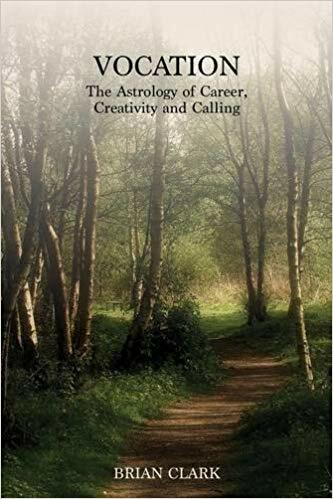 If you are a professional astrologer, or if you are a casual practitioner, this book is a must. 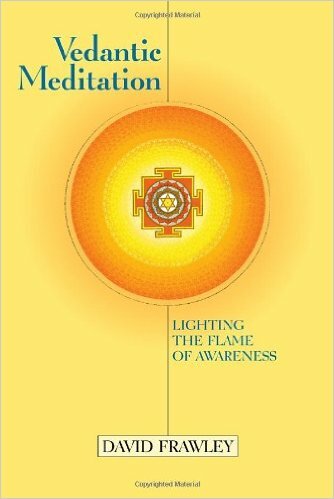 You will learn more about the art of prediction in this one book than you might have as a result of years of study and research. 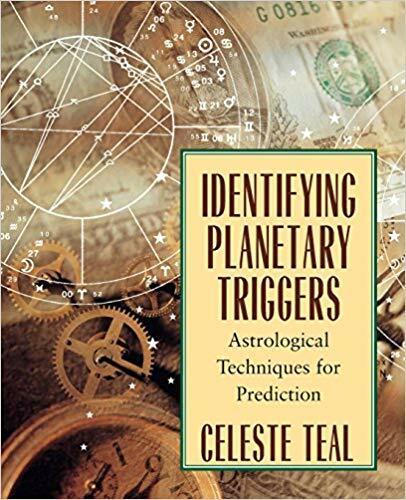 Filled with stories and charts to clarify what is being explained, you’re going to find that Identifying Planetary Triggers will be an important book in understanding how to use astrology to make predictions.